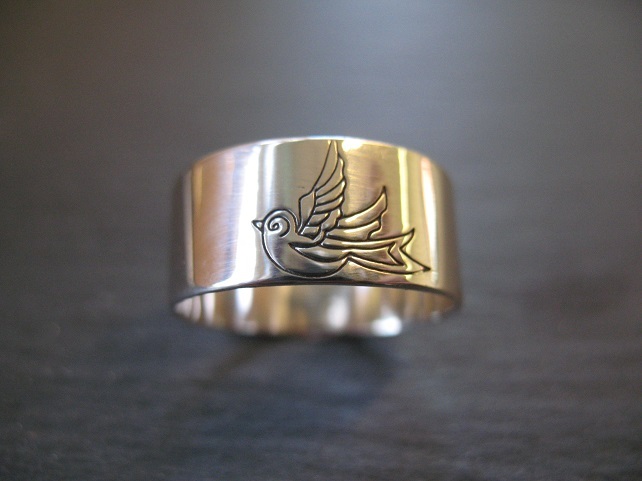 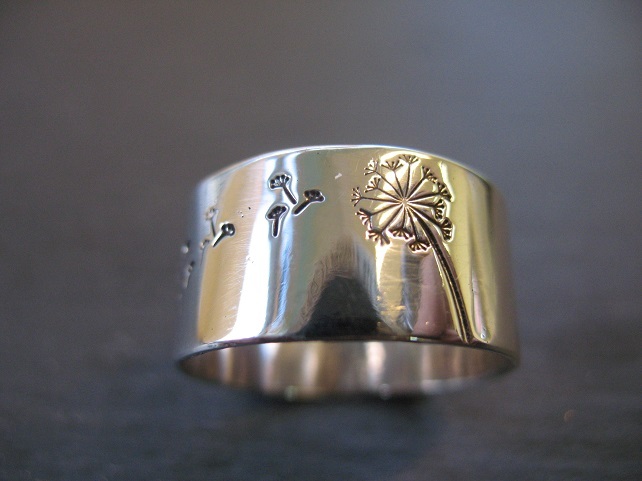 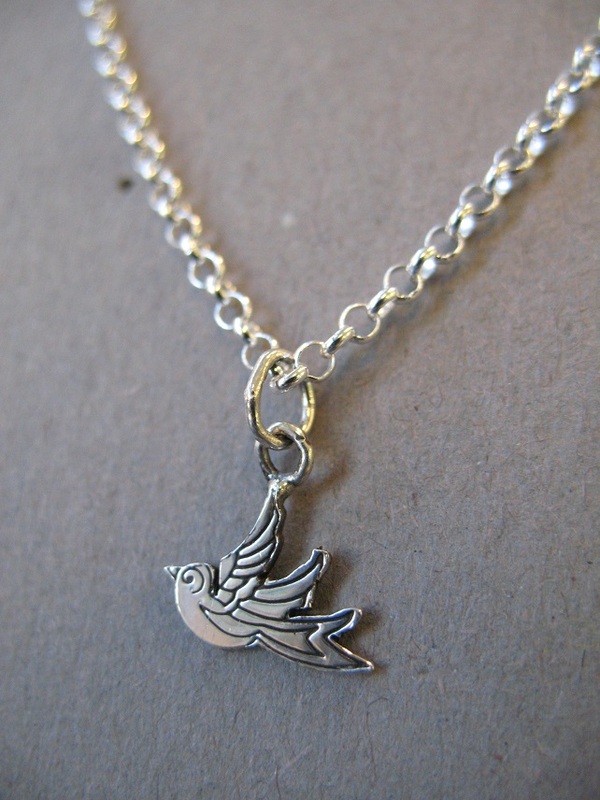 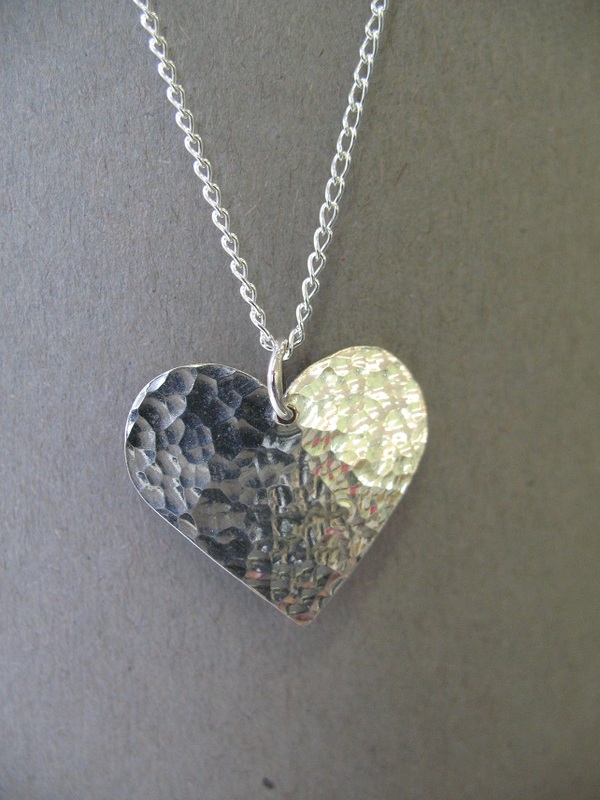 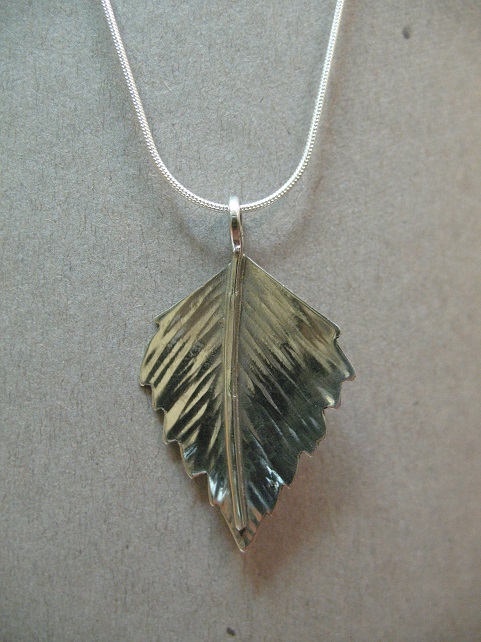 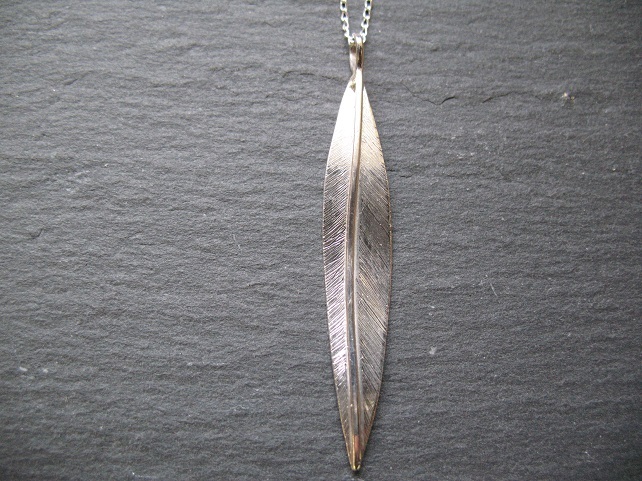 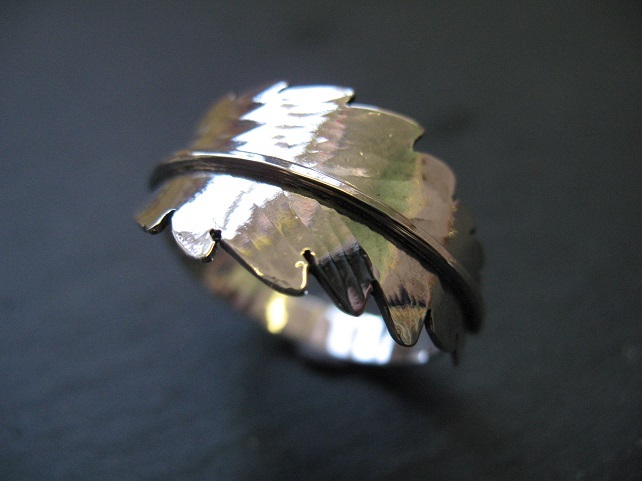 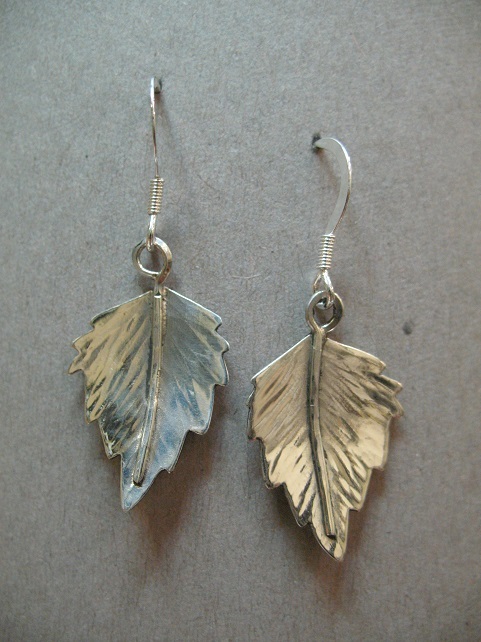 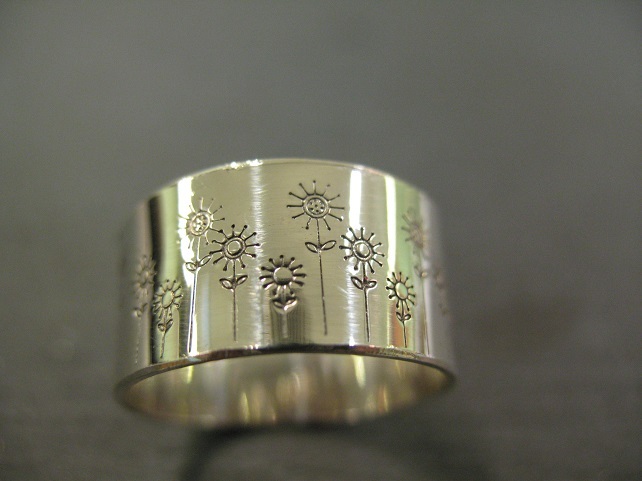 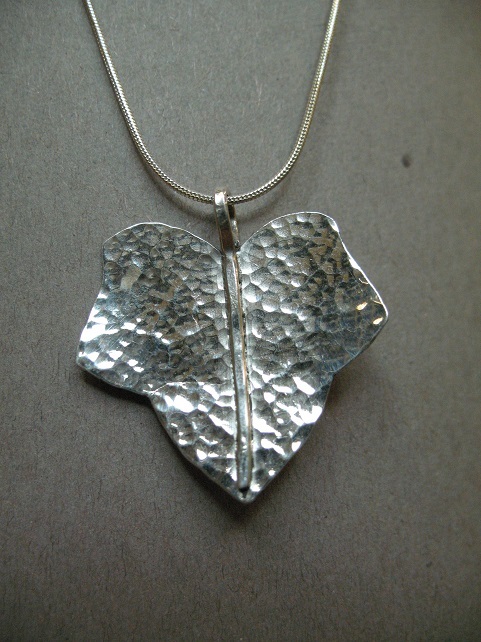 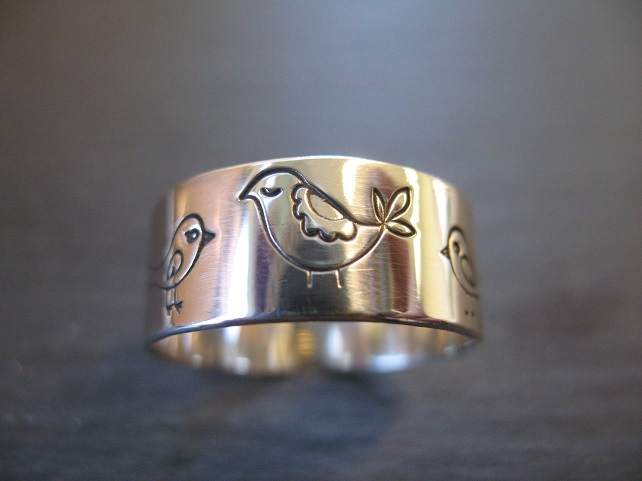 All Clare’s work is hand fabricated out of sheet silver and gold using traditional silversmith techniques. 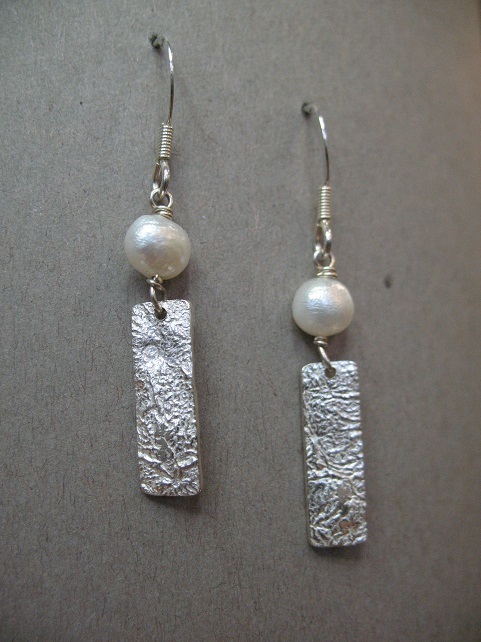 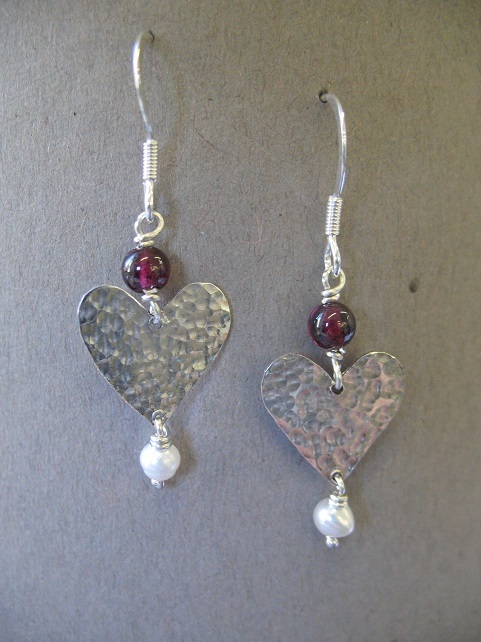 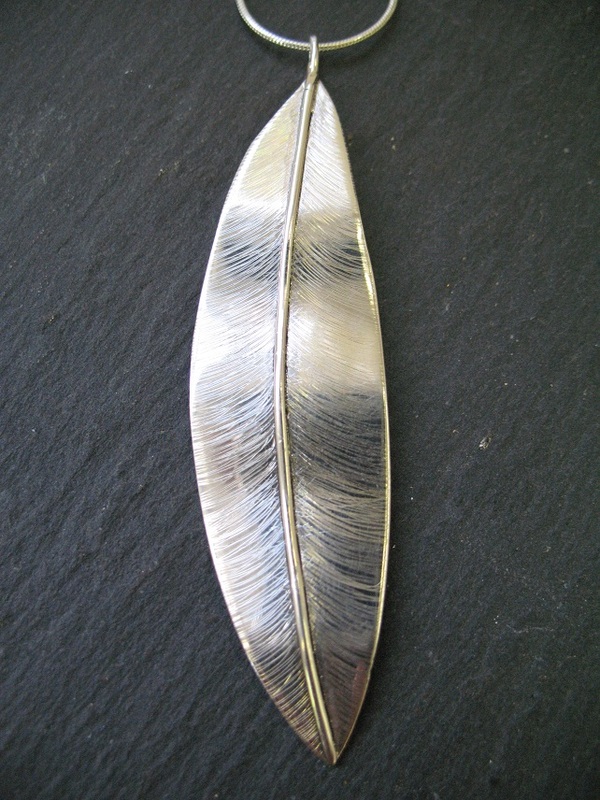 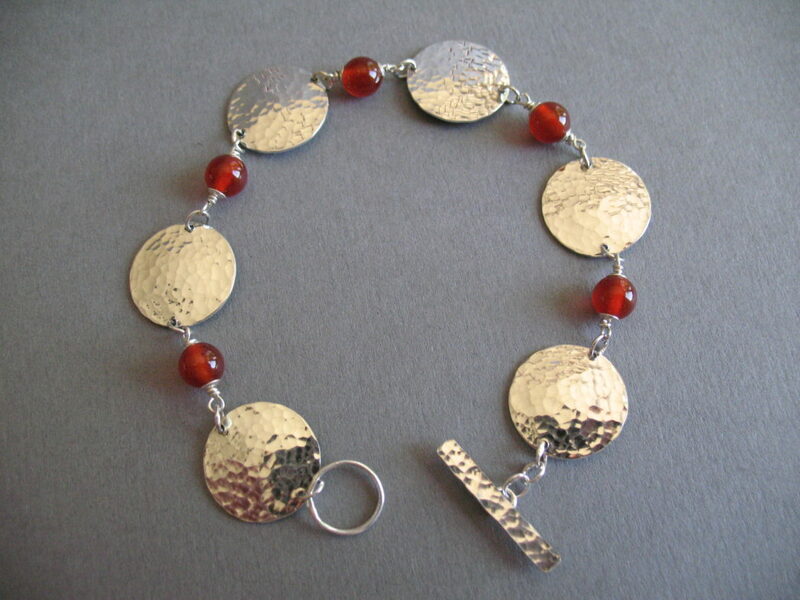 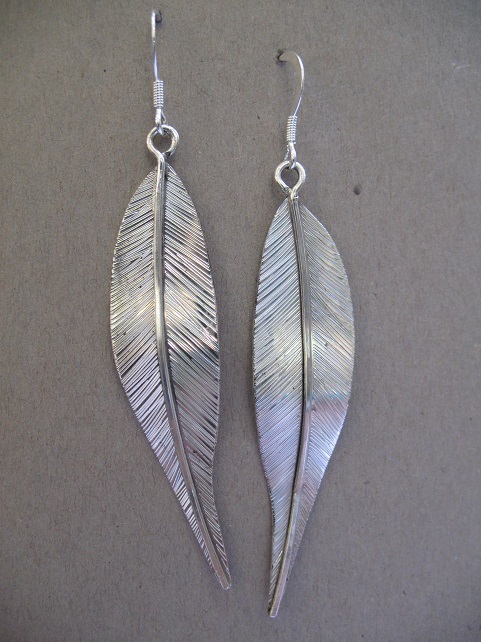 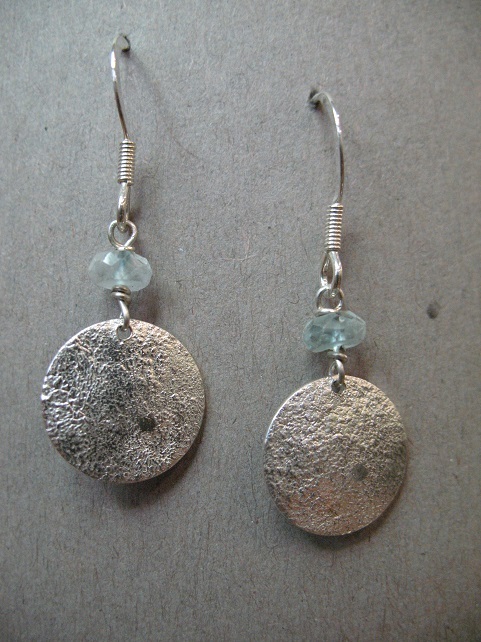 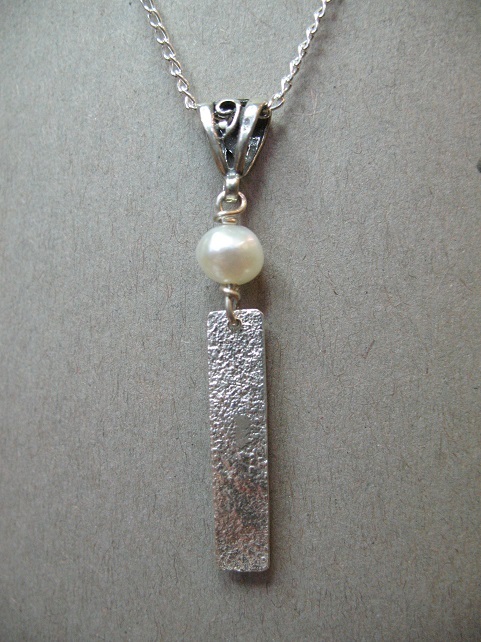 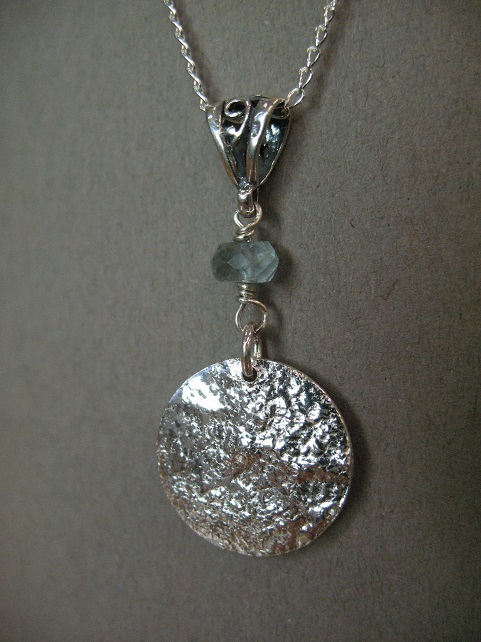 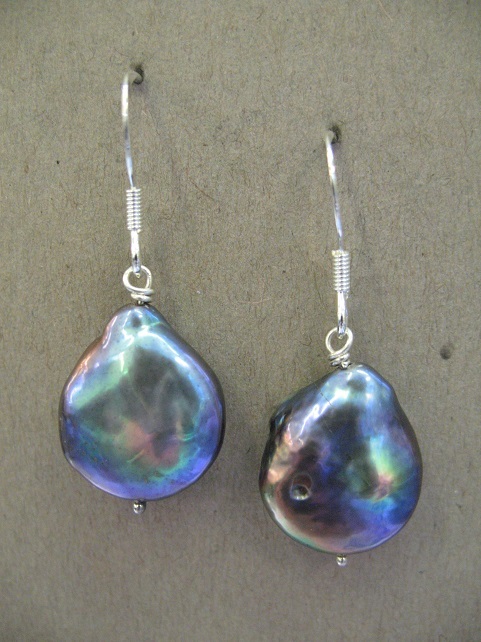 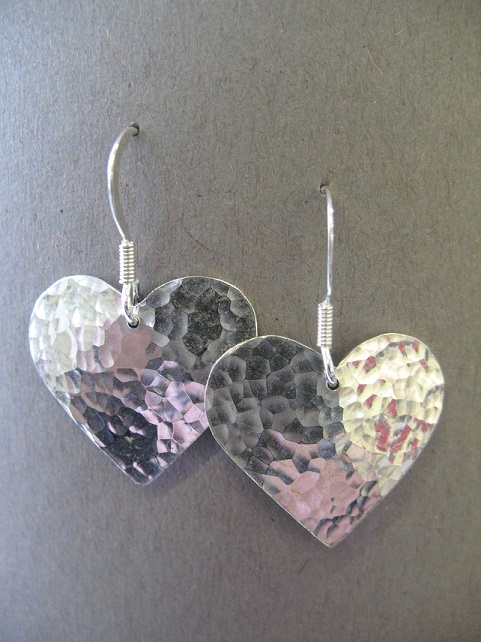 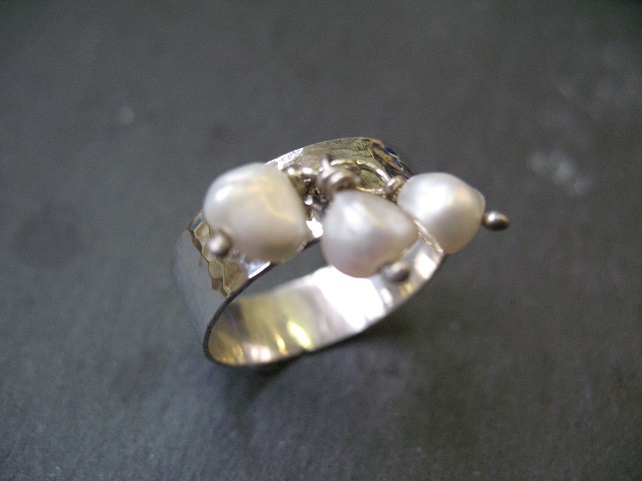 She originally studied jewellery design and silversmith in Sheffield in the mid 1990s. 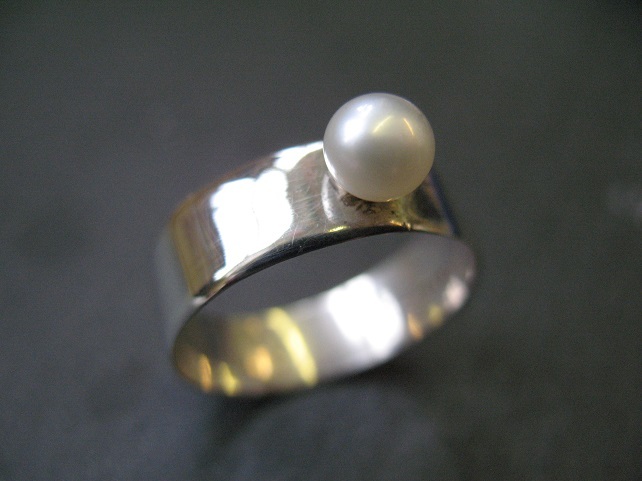 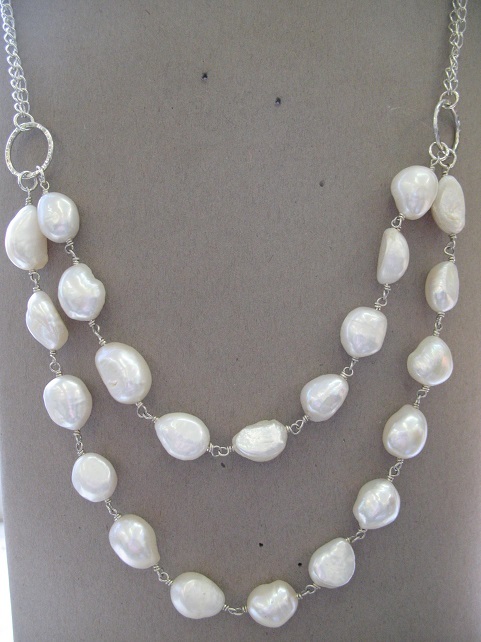 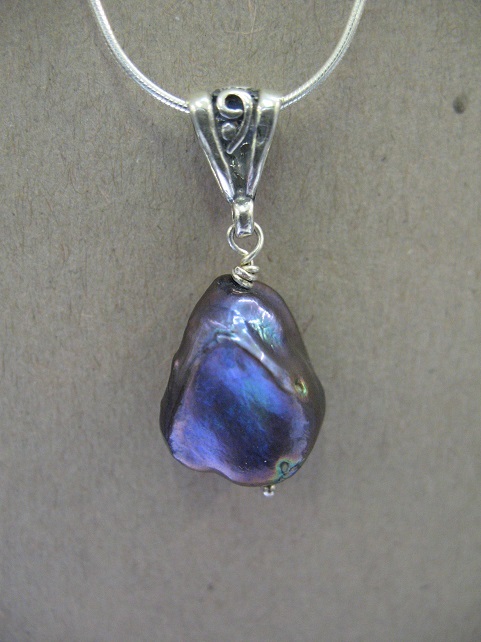 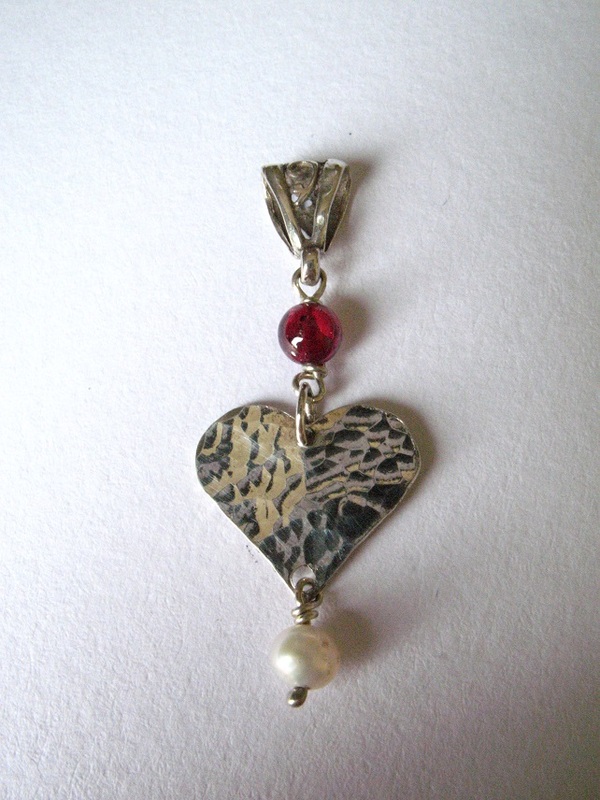 All of Clare’s jewellery is made by hand and she also specialises in bespoke work.